If you are named as an Executor under a Will, you will need to file the Will to probate in order to receive Letters Testamentary. If you are a beneficiary under a Will or may have an interest in an Estate, you may want to enter an appearance in the probate proceeding to be notified of all motions, applications, or pleadings filed with the Court. the person requesting the Letters Testamentary is entitled by law to said letters and is not disqualified. If you need help with obtaining Letters Testamentary, or legal representation as a beneficiary after the passing of a loved one, call the Law Office of Ronda S. Haynes at (817) 752-2177 for trusted probate law counsel. Letters Testamentary is a document or “letter” issued by the Probate Court in an estate, where the Executor or administrator is given the authority to gather assets and distribute the Estate appropriately. In order to obtain Letters Testamentary in Texas, an eligible person must apply to the appropriate court, which is usually a statutory probate court. You must submit an Application and the Testator’s original Will. You will also need to prove that the Will you’re presenting is the final Will of the Testator and that less than four years have passed since the date of the Testator’s death. Can I Get Letters Testamentary without a Will? The simple answer is no. Letters Testamentary is issued when a person dies with a Will. 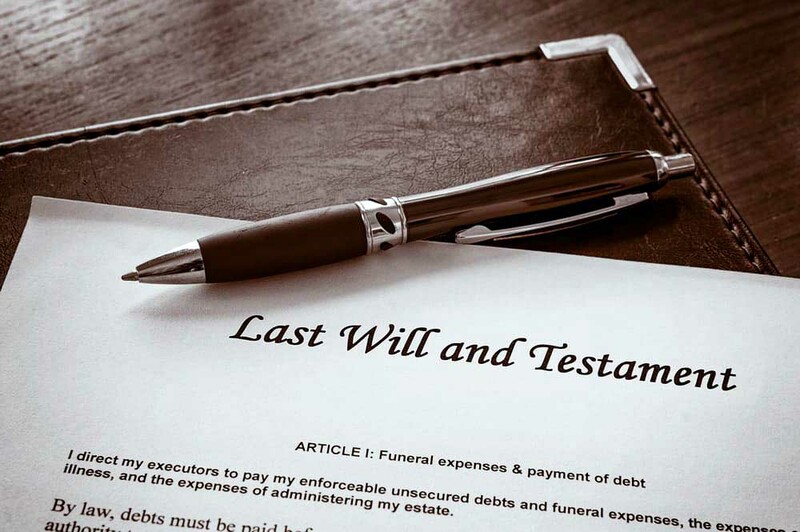 If a person dies without a Will (“Intestate”), it is necessary for an heir to bring application to receive Letters of Administration and for declaration of heirship. According to the Granting of Letters of Administration within the Texas Estates Code, the Court hearing an application will grant administration of a decedent’s estate based on necessity if the decedent passed away intestate, if there is no Executor of the Will, or the Executor of the Will is also deceased. The Court has the liberty to determine if there is any other necessity for an administration based on proof before the court. The process for obtaining Letters Testamentary in Texas is pretty simple with the Law Office of Ronda S. Haynes. We’ll ensure that you have the original Will and prepare the appropriate documents for probating it. Depending on the Court’s schedule, Letters can be issued in as little as 30 days, but the entire probate proceeding can take as little as 4 months to sometimes years, depending on the complexity of the Estate. The Law Office of Ronda S. Haynes specializes in probate law and we’ve spent more than 20 years building our expertise in the area. We can easily assist you in the process of obtaining Letters Testamentary in Texas. Simply give us a call at (817) 752-2177 and visit our Family Law office in Azle, TX.